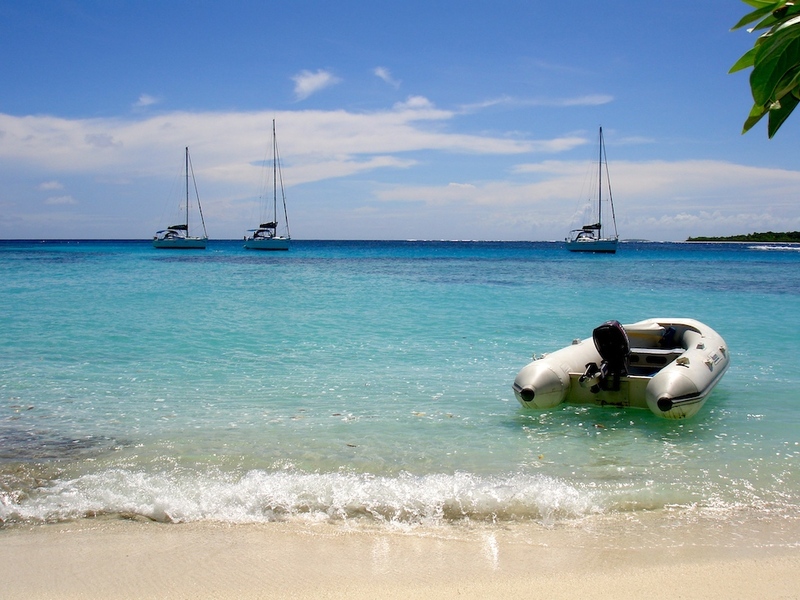 Planning on charter sailing in some exotic location? Don’t leave home without reading this site! The Chartering articles will help you choose a charter company and check out your sailboat. The Destinations articles will give you ideas of what to see and do when you get there. Other Stuff may be of interest … or not.